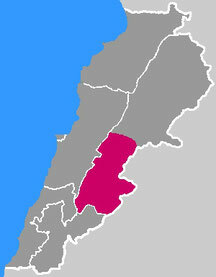 Lebanon is among the oldest sites of wine production in the world. The Israelite prophet Hosea (780–725 BC) is said to have urged his followers to return to Yahweh so that "they will blossom as the vine, [and] their fragrance will be like the wine of Lebanon". The Phoeniciansof its coastal strip were instrumental in spreading wine and viticulture throughout the Mediterranean in ancient times. Despite the many conflicts of the region, the country has an annual production of about 600,000 cases of wine. Recently the sector has been witnessing an unprecedented growth. The number of wineries went from 5 in 1998 to over 30 nowadays.